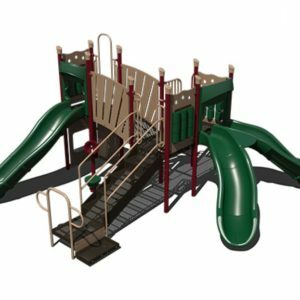 GroundSmart™ Rubber Mulch helps improve playground and play area safety for children of all ages. 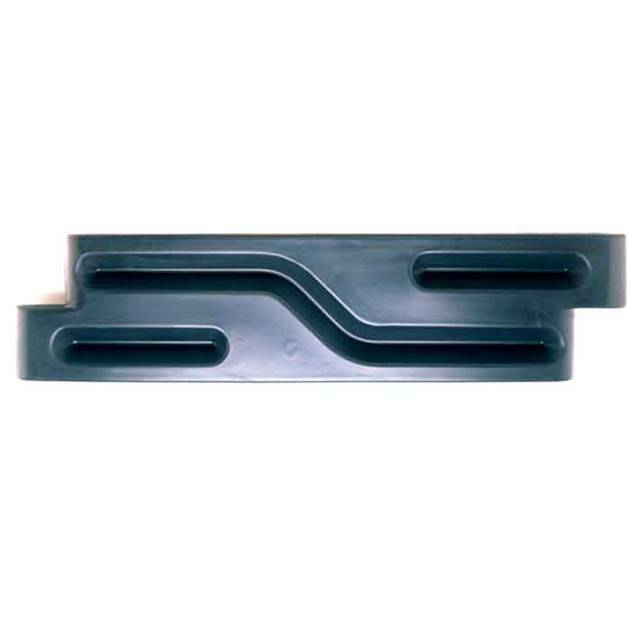 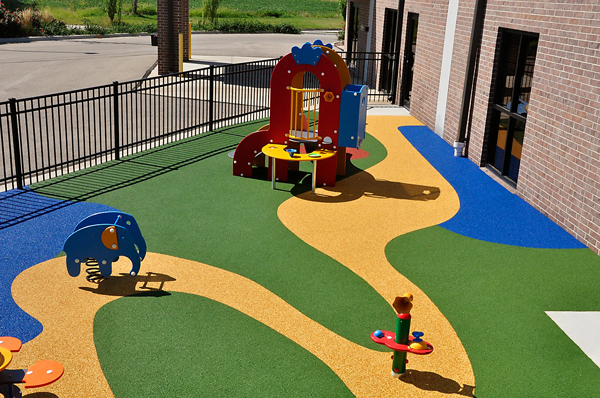 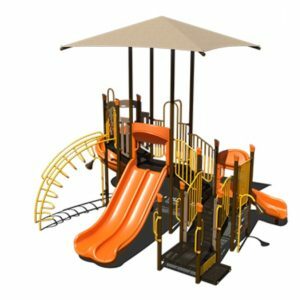 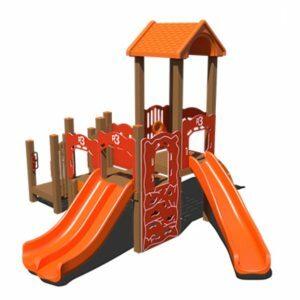 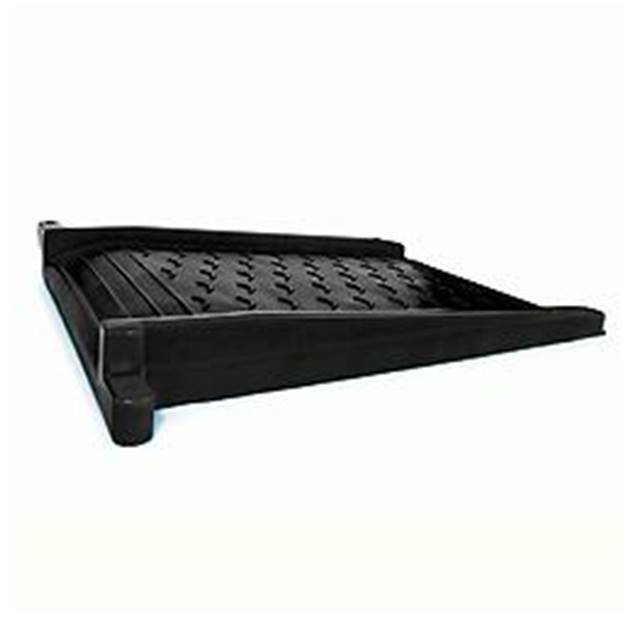 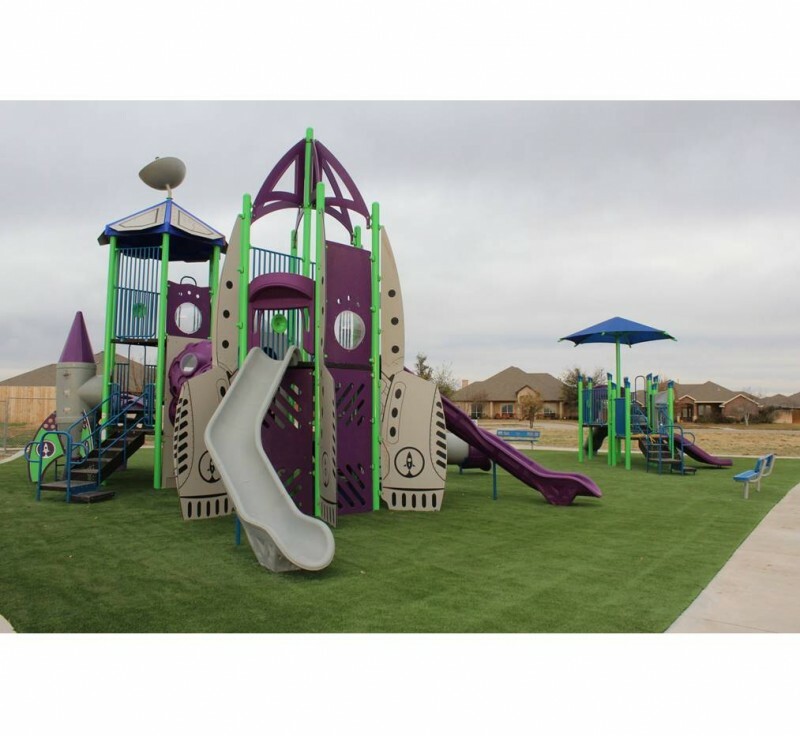 GroundSmart™ Rubber Mulch is uniquely designed and manufactured to not only meet, but exceed today’s playground safety standards and guidelines. 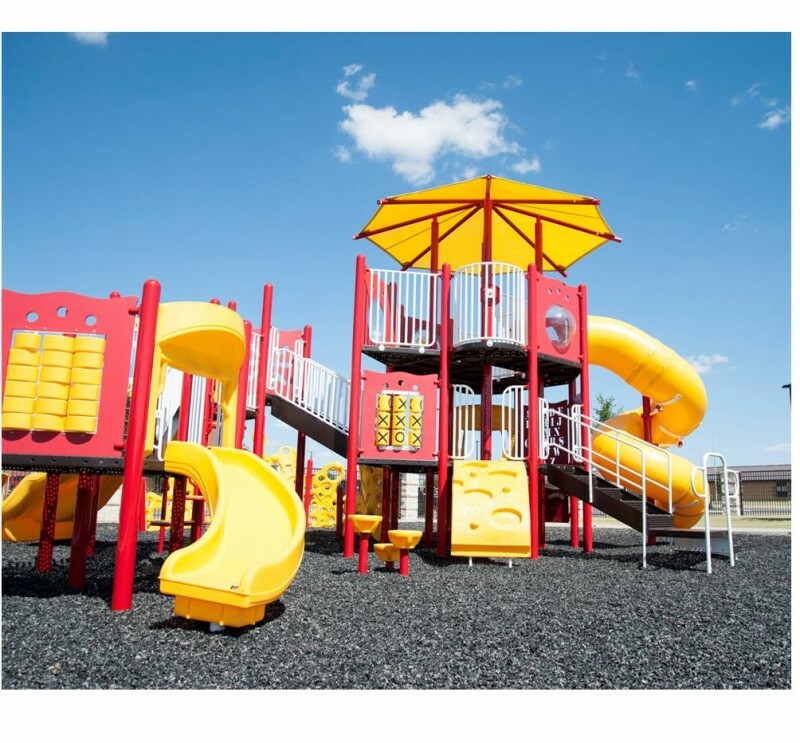 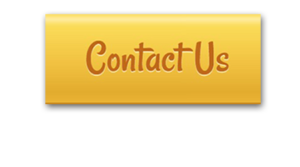 Learn more about playground rubber mulch safety standards and rubber mulch benefits on the GroundSmart™ Rubber Mulch website.